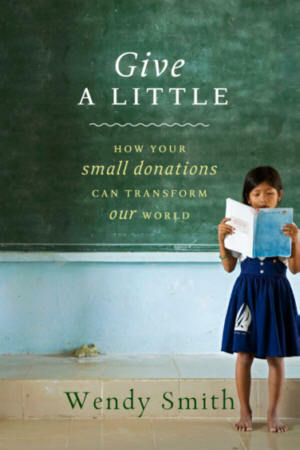 This book will unveil a little known but critical truth: small donations from everyday Americans can create tremendous positive change throughout the world. Philanthropy is everywhere in American media today. Unfortunately, most of it focuses on the biggest donations by the wealthiest individuals such as Oprah and Bill Gates. When a Little Means a Lot will show readers that their modest gifts are extremely powerful. Based on the author’s 20-plus years of experience working in the nonprofit sector, When a Little Means a Lot will describe the importance and potential of everyday readers’ generosity. The book will demonstrate exactly how their affordable donations can generate positive change by profiling effective nonprofits and telling success stories. The book will focus on programs that address five of today’s most urgent social challenges: hunger; disease/healthcare; education; infrastructure; and access to tools and technology.